There is another interesting thing that I would care to address that is rather amusing. I feel that media and books like I, Claudius tend to portray Claudius as someone who ‘saved’ the empire after Gaius (Caligula) died or ‘perfect’ or ‘pitied’ because everyone looked down on him. Many seem to feel that he’s just an innocent cinnamon bun that needs protection, etc. 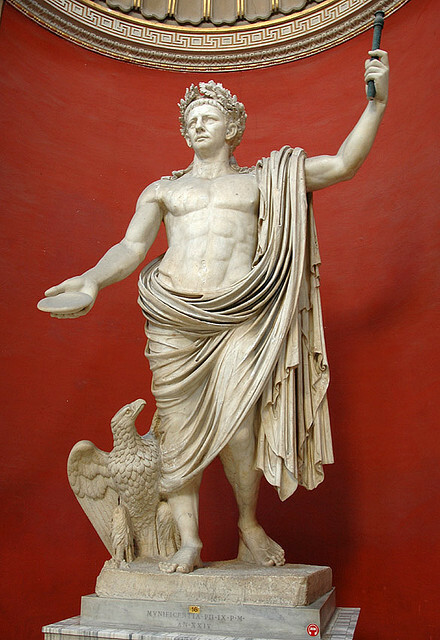 Yes, Claudius was forced to step into the role of emperor. People also looked down on him and his wives were horrible to him, but it’s important to note that Claudius wasn’t perfect.